A unique blend of slow digesting proteins used to support men's overnight nutrition! 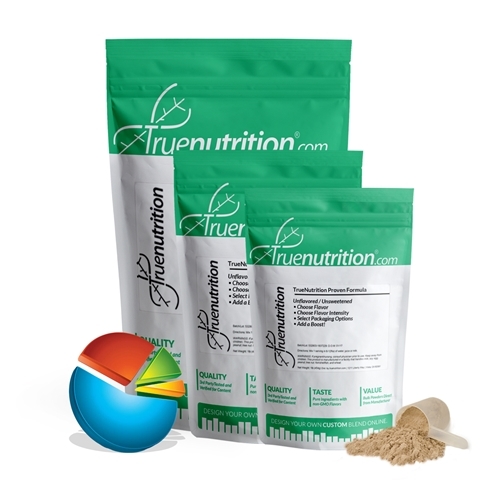 True Nutrition proudly presents our signature Male Overnight Formula, a unique blend of slow-digesting proteins used to for long-lasting overnight nutrition. The Male Overnight Formula contains a high concentration of native milk proteins and casein, providing 26g of protein to help support muscle-building! Uses: Supports Overnight Nutrition: Provides 26g of slow-digesting protein to help support muscle building! Micellar Casein (Milk), Whey Protein Isolate (Milk), Lecithin (Soy).